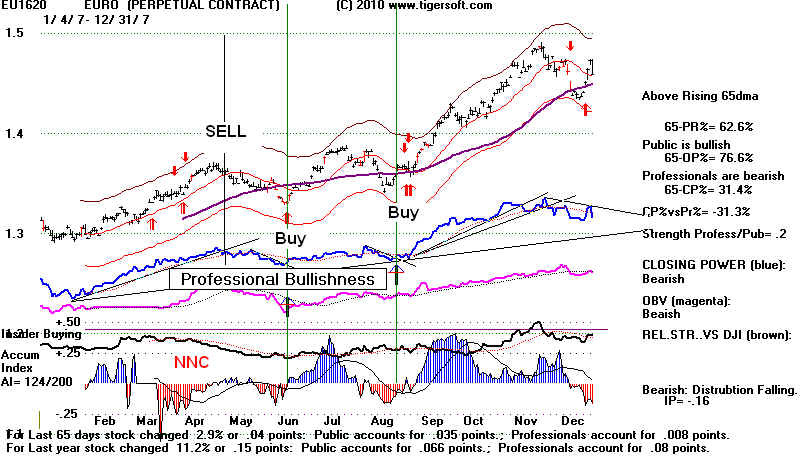 FOR DISTINGUISHING PROFESSIONAL FROM PUBLIC BUYING. since 1999. 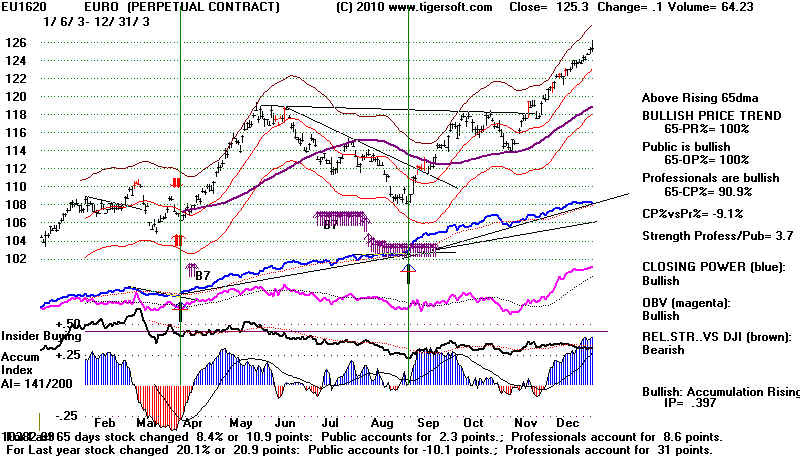 Two different TigerSoft charts are shown. 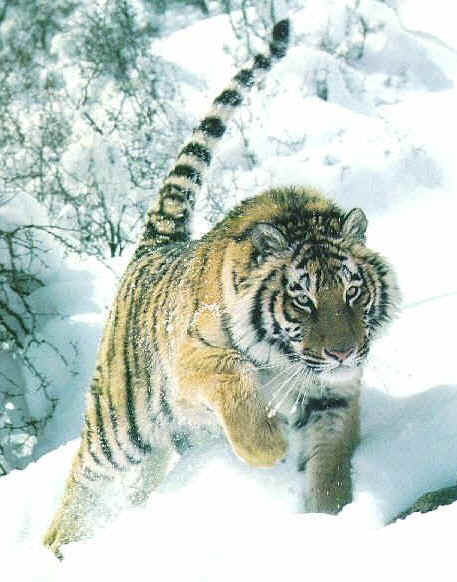 TigerSoft is only $150 a year. 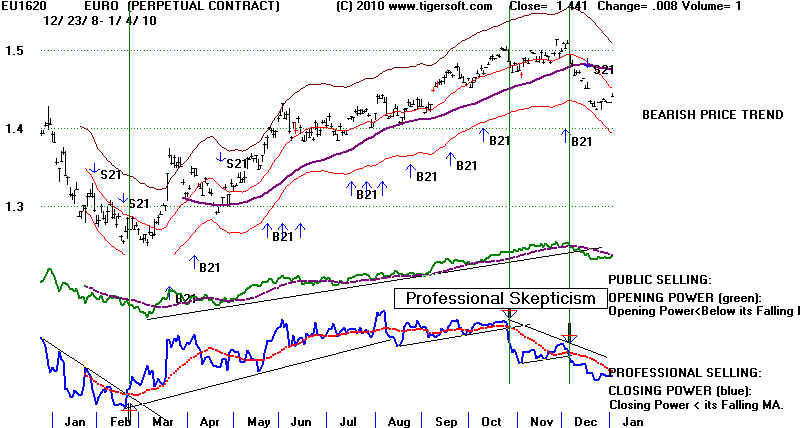 1) Trade with the price trend of the 65-dma as possible, except when it is flat or nearly so. 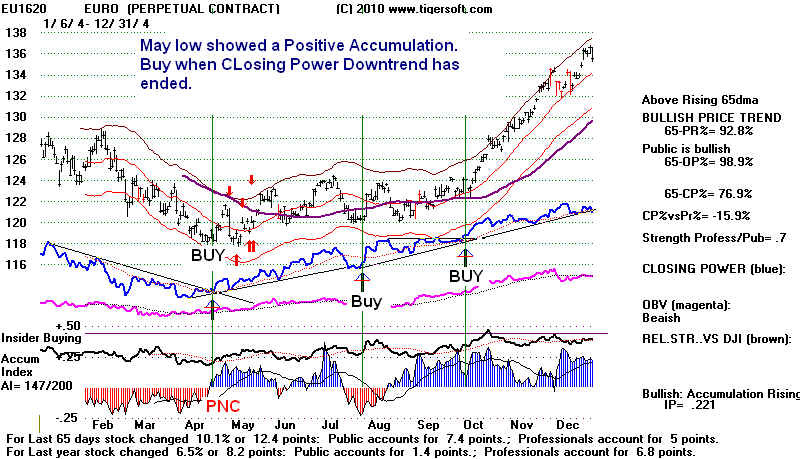 2) > Sell S21s show both Opening and CLosing Power are falling. 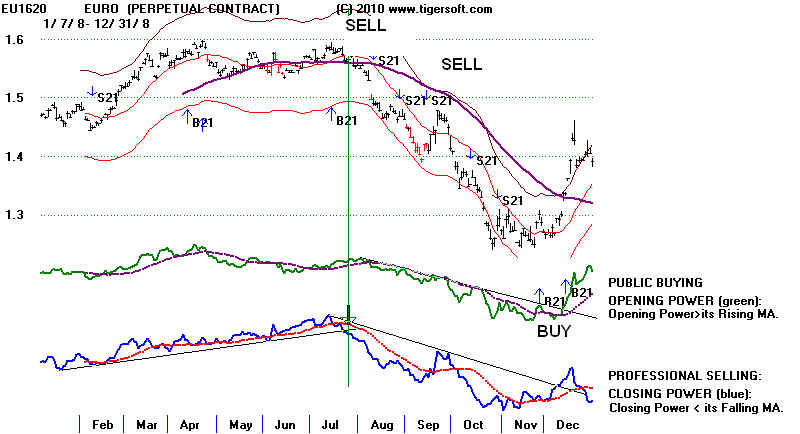 The first or second S21 should be used to sell short. > Buy B21s show both Opening and CLosing Power are rising. The first or second B21 should be used to buy. difference between Overseas and Public Buying and US Professional Buying. 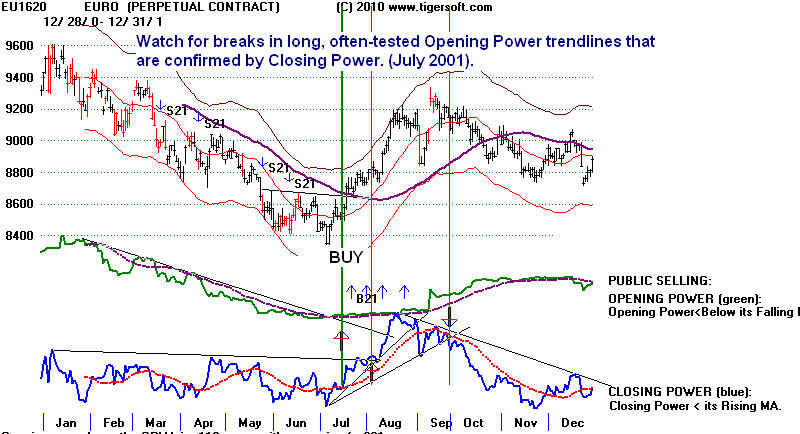 Closing Power breaks its uptrend. 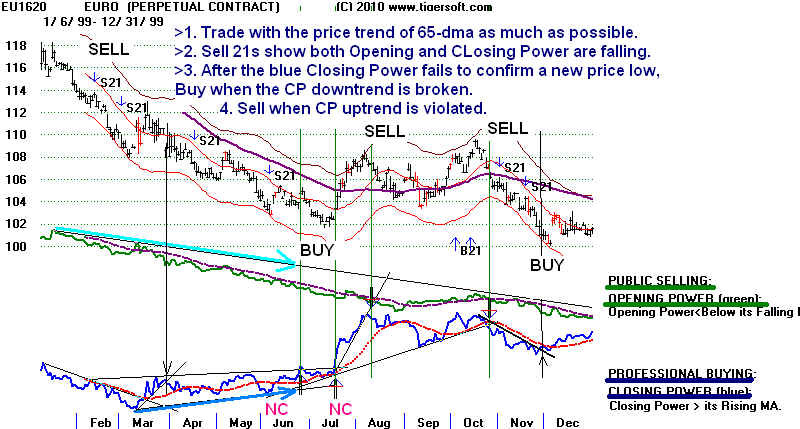 Closing Power breaks its downtrend. 4) Look for tests of the 65-dma. 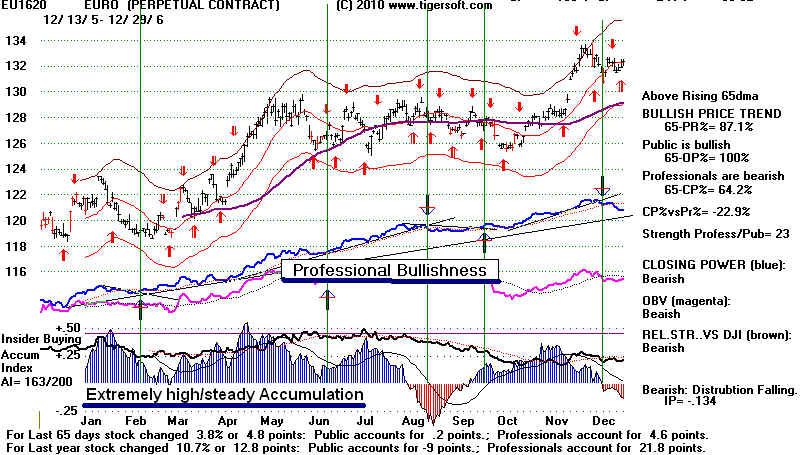 > On a rally to a falling 65-dma, Sell Short when the Closing Power breaks its uptrend. > On a decline to a rising 65-dma, Buy when the Closing Power breaks its downtrend. 5) Watch for flat, often-tested flat Closing Power line breakouts and breakdowns. > Such CLosing Power breakouts are Buys. > Such CLosing Power breakdowns are Sells. 6) Watch for extended, often-tested Closing Power line breakouts and breakdowns. 7) Watch for extended, often-tested Opening Power line breakouts and breakdowns. 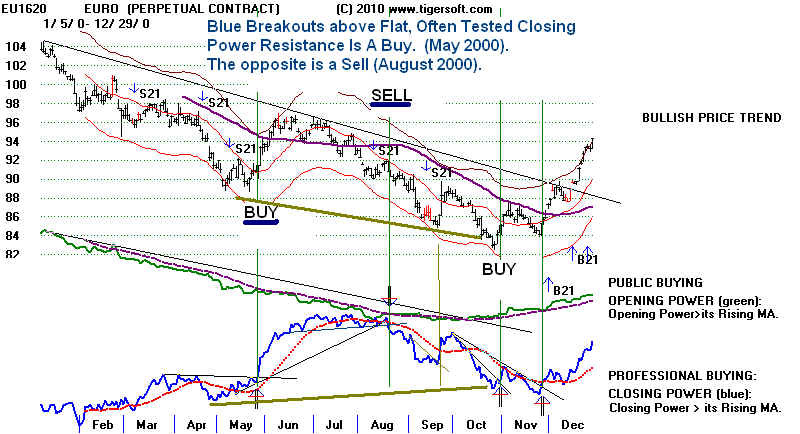 > Such Opening Power breakouts are Buys if Closing Power is rising, too. 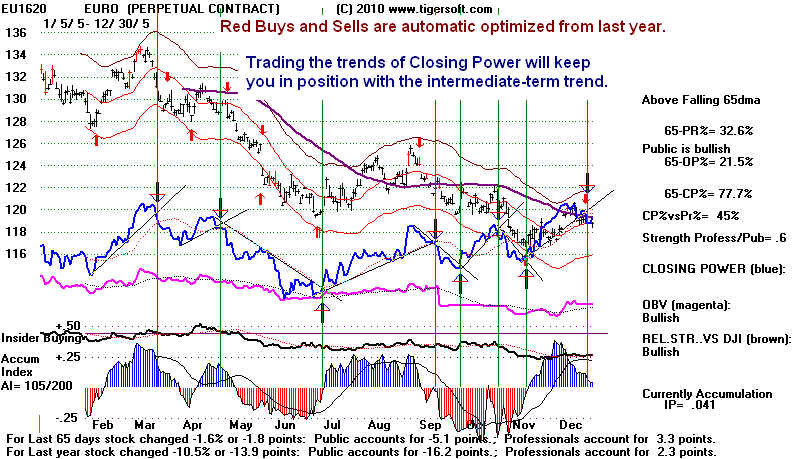 > Such Opening Power breakdowns are Sells if Closing Power is falling, too. > Sell Short when the Closing Power uptrend is then violated. This clinches the Sell. > Buy when the Closing Power downtrend is then violated. This clinches the Buy. 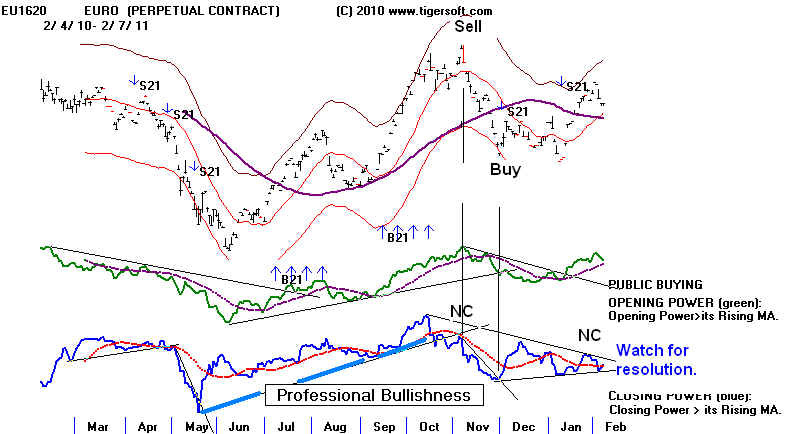 9) Watch for extremely high and steady Blue Accumulation or the Opposite in rec. 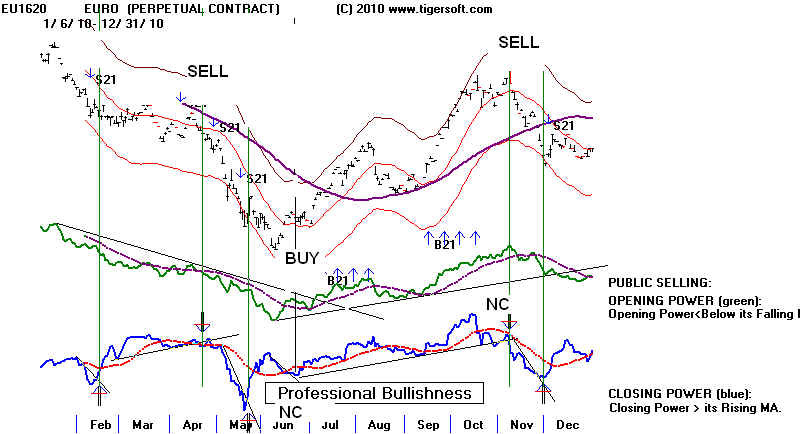 >Extremely High and Steadily Positive Accumulation, as in early 2006, is very bullish. 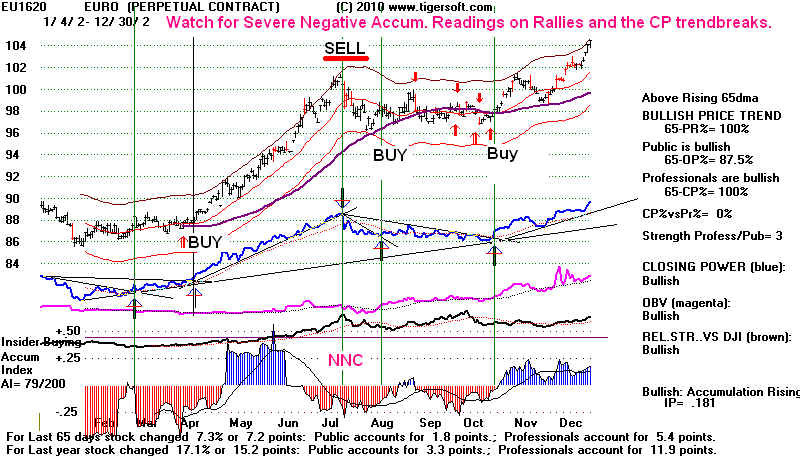 >Extremely Low and Steady Negative Accumulation is very bearish.